It is critical for companies to ensure that appropriate performance measures and goals are used to deliver on the pay-­‐for-­‐performance promise: that pay outcomes are commensurate with performance results. 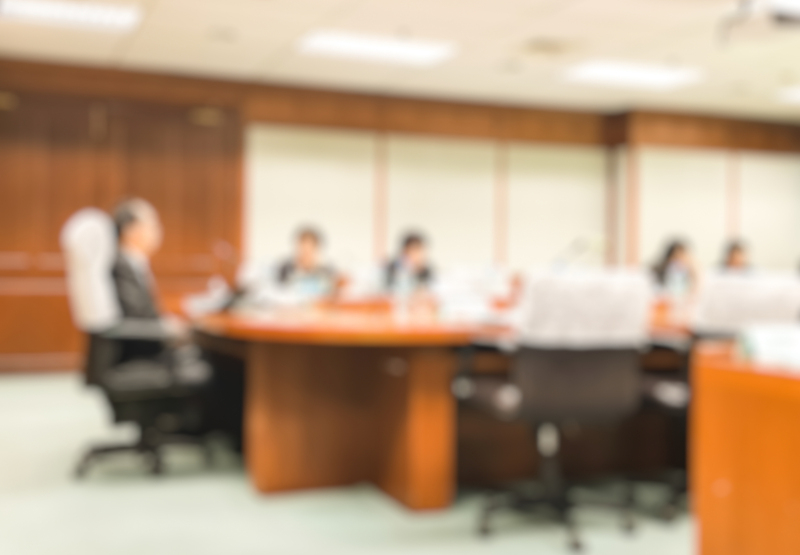 Intense scrutiny of executive compensation is here to stay, with annual Say-­‐on-­‐Pay votes being the reality for most companies, and shareholders, proxy advisory groups and the media being focused on the ultimate measure of success — total shareholder return (TSR). 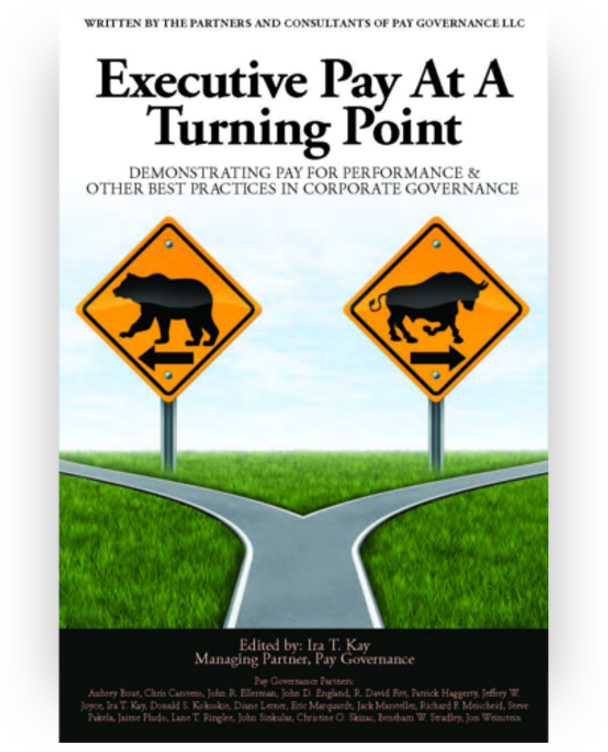 Long-­‐term incentive programs play a primary role in helping to link pay to performance. This connection is defined by the performance metrics — the specific measures and goals — that must be any awards to be earned. Currently, most companies use financial metrics in their long-­‐term incentive programs. In recent years, there has been an increased use of TSR metrics because of greater economic uncertainty and a greater focus on the impact of TSR on incentive payouts. As scrutiny of the direct correlation between TSR performance and incentive payouts (or potential realizable value) increases, it will be more important for companies to monitorTSR performance and to consider whether TSR should be a specific measure in their long-­‐term incentive plans. TSR, the stock price appreciation plus reinvested dividends over a period, is the ultimate measure of a company’s achievement for shareholders over the long term. Higher TSR results in greater capital gains for shareholders, stock price appreciation for employee-­‐owners and potential for future success. Accordingly, TSR is closely monitored by shareholders and executives, as well as the media and proxy advisory services. In the typical relative-­‐TSR plan, TSR is measured at the end of a three-­‐year performance cycle and based on the ending stock price versus the starting price, with dividends reinvested during the cycle. The company’s resulting TSR percentile performance, relative to that of a comparator group, determines award payouts, if any. The inclusion of relative performance comparisons over a multi-­‐ year period provides boards with comfort that awards earned were commensurate with TSR outcomes — a fail-­‐safe correlative feature helpful to boards making payouts. Although there are other methods of incorporating stock price or TSR as an incentive metric (see Exhibit 1), relative TSR is the most common. Is TSR an Incentive for Executives? However, using TSR falls short of fulfilling one of the basic tenets of an incentive plan: line of sight. TSR does not necessarily assure strong line of sight, as relative TSR can be significantly affected by macro/external factors but not necessarily by financial/operational performance results. Relative-­‐TSR plans do not foster insights for participants or shareholders into how the company can or will outperform its peers. Among the features of well-­‐designed incentive plans that are highly motivational are those that ensure that participants have a strong line of sight regarding performance metrics. Thus, participants will typically be more engaged. Moreover, they will be more likely to remain with their companies if they believe they can have a direct impact on the business and be rewarded for results as measured by the incentive plan’s performance metrics. The use of TSR as a long-­‐term performance metric has diminished this engagement and motivation. Historically, companies have delivered all or most of their long-­‐term incentive award opportunity through equity-­‐based vehicles (performance shares, stock options and restricted stock). The use of equity awards means that the value realized upon settlement is based on stock price performance(the key component of TSR) over the performance/vesting period. Stock settlement ensures that the value potentially realizable from long-­‐term incentives is aligned with the interests of shareholders. 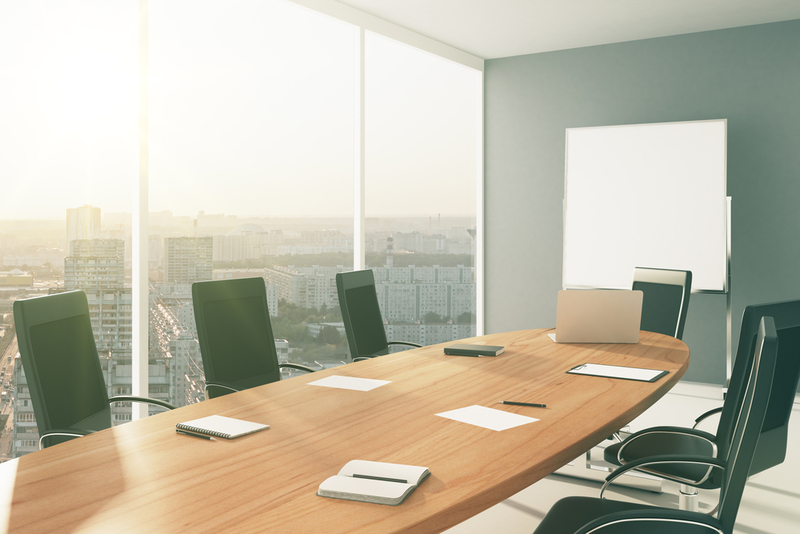 With performance shares, which require the achievement of specific goals, there is greater alignment with shareholders’ interests because minimum goals must be achieved for executives to earn shares. The use of relative TSR (a direct measure of value creation compared with that of peer companies) as a performance measure creates a critical, unusual trade-­‐off: strong pay delivery alignment yet a weak incentive for executives who cannot directly affect the stock price of the company over the short term or, of course, the TSR results of companies in the comparator group. This is especially an issue for relative TSR. By contrast, other measures are typically based on internal, absolute performance. As TSR at year-­‐end (whether for one or several years)is considered by shareholders casting Say-­‐on-­‐Pay votes, companies need to consider whether their TSR performance will have an impact on the sizing of new long-­‐term incentive grants or on determining the number of shares paying out from prior grants (performance share plans). Typically, pay reported in the Summary Compensation Table (SCT) is not affected by current year-­‐end TSR because equity grants are made in the first quarter of the year and annual incentive payouts typically are not explicitly linked toTSR. Further, performance share payouts are not included in the SCT. If companies want to provide a link to year-­‐end TSR and SCT values — a focus of ISS and media organizations — equity grants could be delayed and made in December, based on consideration of the company’s absolute and relative TSR. This year-­‐end LTI design concept runs counter to the near-­‐universal practice of making equity grants in the first quarter of the year, based primarily on market data, with amounts realized pegged to future performance. It involves other implementation issues that would need to be resolved before adopting this approach. Under its CEO pay/performance assessment method for 2012,ISS considers TSR at the end of one-­‐ and three-­‐year periods (based on single price points), relative to a comparator group selected by the service.Companies need to be aware of ISS’ approach but, when designing relative-­‐TSR plans, should also consider substantively pertinent factors including the characteristics of direct peers and generally comparable companies. Exhibit 1 presents TSR plan design features and alternatives. 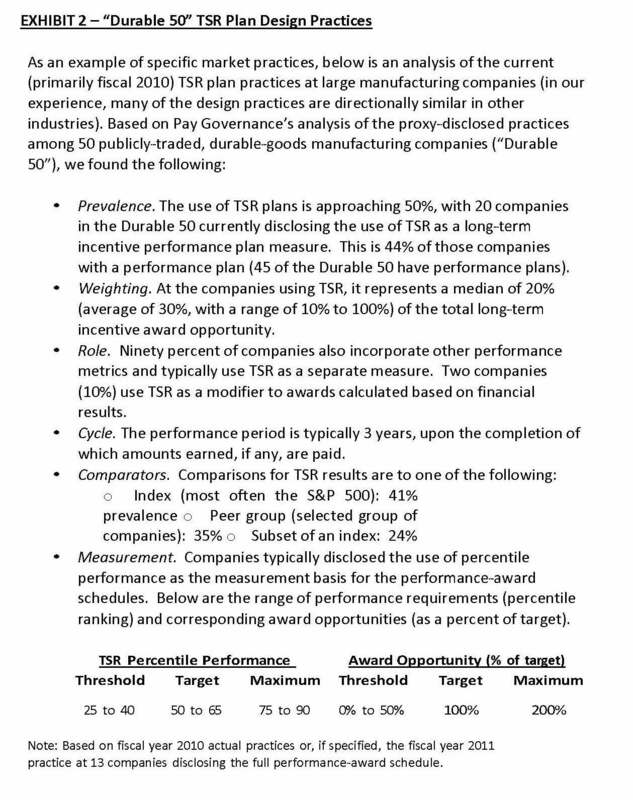 Exhibit 2 presents TSR plan practices of a representative sample of large manufacturers of durable goods. In the end, the use of relative TSR is less about the incentive-­‐related effects on participants and more about the optics of executive pay delivery. 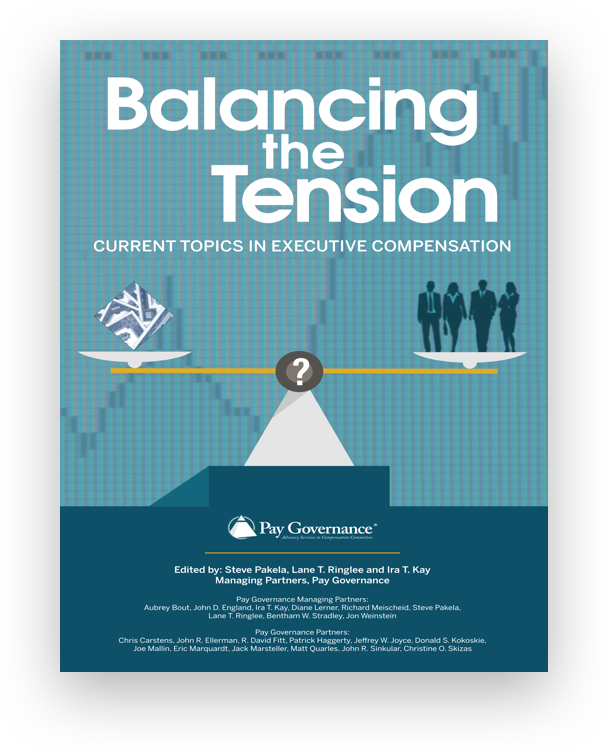 The use of relative TSR is likely to increase in prevalence as companies continue to review their executive compensation programs to ensure the strongest possible relationship between pay and performance outcomes and to minimize potential external criticisms. It is the latter point — external views, particularly among proxy advisory groups — that will likely drive the increased use of such plans, as relative TSR generally is not an effective incentive in the purest sense because of limited line of sight. 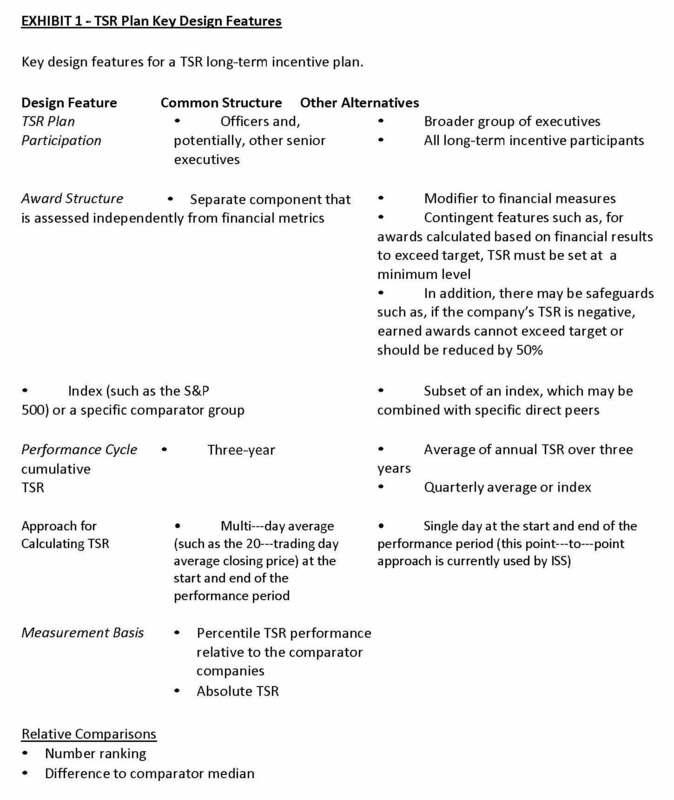 As companies consider using TSR or changing its weight asa measure in their incentive plans, they should bear in mind that the plans they ultimately craft to deliver long-­‐term shareholder returns should balance the critical goal of retaining and motivating a highly qualified, committed executive team with the perennial need to project positive optics.